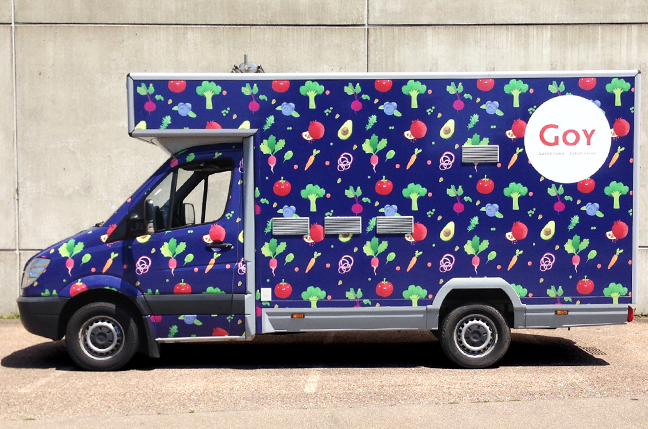 Graphic Design, Logotype and Pattern illustrations for a Healthy Truck Food. Because “not all food was created equal, this is nature’s best. wholesome. 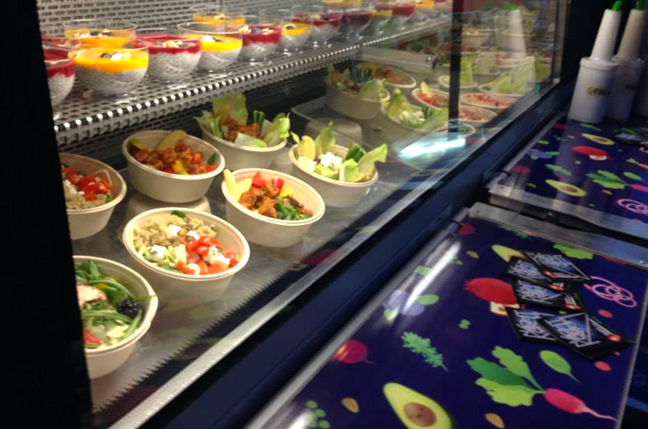 healthy and delicious nutrition”. 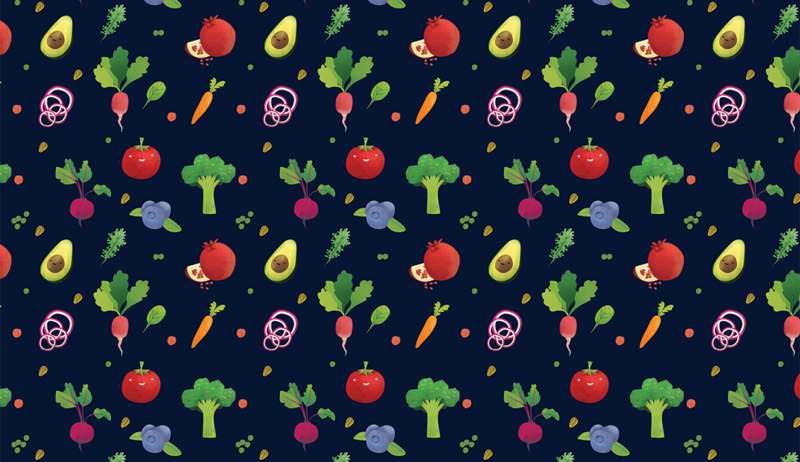 So what’s best than some little cute veggies&fruits to convey that idea!